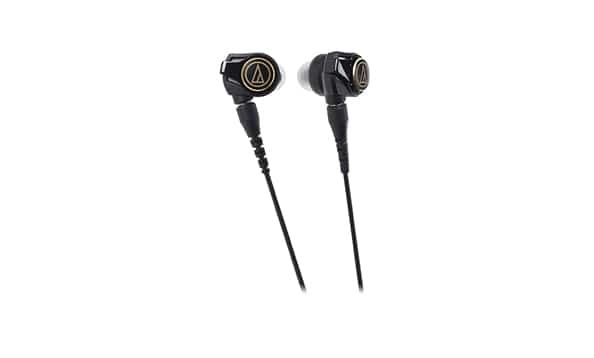 Audio-Technica is enabling music-lovers to experience full and textured bass levels more viscerally with the addition of four in-ear headphones to its popular Solid Bass range. The new range of in ear headphones features the Deep Motion High-Res Audio Drivers and Dual Phase Push-Pull Drivers for an enhanced audio experience. Bass heads who love music with heart-thumping power and punch can now listen to hard rock, hip-hop, metal, electronica and other bass-driven music the way it is meant to be heard, at affordable price points and in absolute comfort. The high-resolution audio is a first for Solid Bass. Although the Solid bass line-up focuses on bass, Audio-Technica has still managed to maintain the low-, mid- and high-frequency components of music without overpowering each other. The ATH-CKS1100iS uses two facing 12.5mm, Dual Phase Push-Pull drivers which improves response with outstanding linearity resulting in enhanced acoustic reproduction, delivering expressive sound with reduced distortion over a wide range of frequencies. 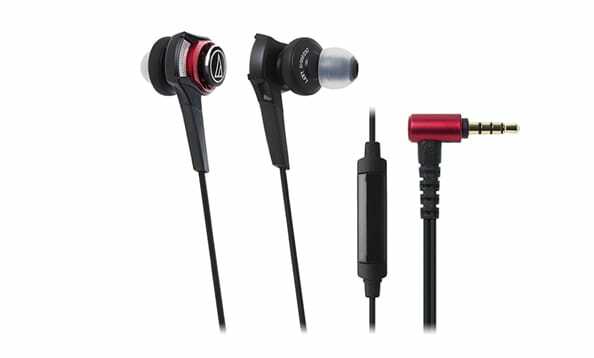 The CKS1100iS comes with high-resolution audio which is a first for Solid Bass. With the Dual Airflow Bass Venting System, it provides precise control of diaphragm movement for high-resolution audio. To improve high-frequency characteristics, the CKS1100iS has DLC (diamond-like carbon) with high hardness close to diamond in front of the diaphragm. The addition of machined aluminum housings reduces unwanted vibration from driver movement for extended mid-high frequency reproduction. The exclusive A2DC-type (Audio Designed Detachable Coaxial) detachable 1.2m cable increases the resistance and maintenance of the noise. Just like the CKS1100iS, CKS990iS features the Dual Airflow Bass Venting System for precise control of diaphragm movement for high-resolution audio. DLC coating is also featured in the CKS990iS to ensure good quality high frequency characteristics. The CKS770iS and CKS550iS features the Airflow-Bass Venting System which provides excellent air damping. Additionally, the CKS770iS comes with machined aluminum housings which contributes to extended mid-high frequency reproduction.